A famous YouTuber has tested the OnePlus 5 video stabilization in 1080p and 4K and compared it with other pioneers in the smartphone industry. And the results were amazing! More than half of the year has passed by, and in this time frame, many competitive smartphones with fantastic camera placements, specs and prices have been presented in the market. Earlier, a convincing comparison was made between the camera features of OnePlus 5 and iPhone 7 Plus. And now, a reputed YouTuber has done it yet again. He compared the OnePlus 5 video stabilization feature with other leading gadgets including iPhone 7, LG G6, Google Pixel, One Plus 3T, HTC U11 and Galaxy S8. Earlier, he had captured photos at night from the above-mentioned devices excluding Google Pixel, LG G6 and iPhone 7. 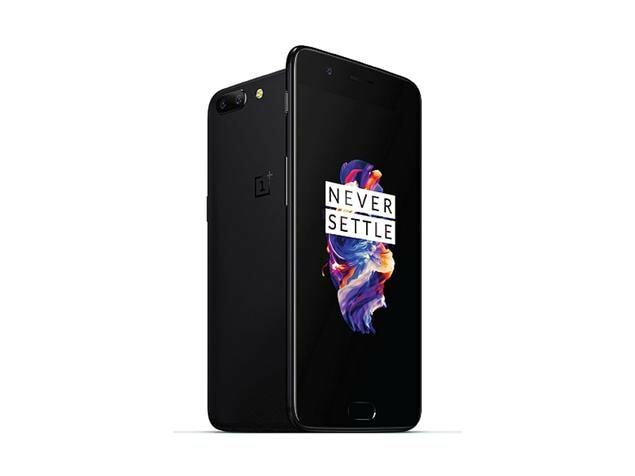 Before that, OnePlus 5 had gone through the challenging test conducted by JerryRigEverything, which the device passed with flying colors.Though OnePlus preferred EIS over OIS for video stabilization, the gadget still does not have EIS for 4K video recording. To this, OnePlus responded to its users (in an AMA session conducted in June on Reddit) that the company majorly focused on 1080p video and front facing video, and this delayed its plan of implementing EIS in a timely manner. When the YouTuber compared OnePlus 5 video stabilization feature with LG G6, the results were in favor of OnePlus. OP 5 is a great phone no doubt. I’m sure I can add it to my collection for videography.